When working with gifted talented children there are many things to consider. These children have different needs than other children. Their educational requirements are different and more challenging. These children have many great questions and teachers are going to have to be at the top of their game to keep up with all the questions. It may feel as if you’re being interrogated at times. By contrast, these students will often be easily distracted from the topic at hand and their little minds will run wild with rabbit trails that the teacher must redirect them from. 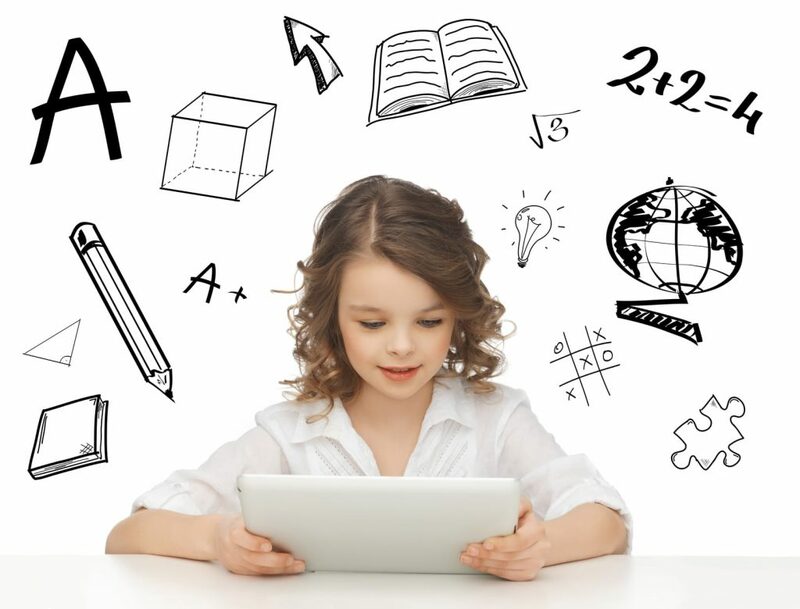 Gifted talented children assimilate new information rapidly and master skills quickly. It can be a challenge to keep them on task as they want to go to the next task because their either finished quickly or bored with the task at hand. IF not kept in check they can become disruptive due to boredom. They are always in a hurry to move on to the next topic and must be held at the current task to finish it. Gifted talented children have a wide array of interest and it is hard to pin them down to just one topic. They like to be involved in as many activities as they possibly can and may avoid working on any activity that isn’t within their range of interest. They enjoy a challenge but once they master what they think they need to, they wish to move on to another activity whether the first one is completed or not. These students are very independent thinkers and often it’s their way or the highway. They have opinions that are clever and unique and will challenge authority if they think you are wrong. They work great independently but working in a group may be a challenge if the rest of the group don’t agree with their opinions. Higher thinking skills and analysis help these students to see what the rest of the world doesn’t see. They have unique and clever solutions to every day problems and many will covet their opinions in this realm. Teachers and parents of gifted talented children will be on their toes working with these students. You’ll have to be patient and remind them again and again about finishing assignments and completing homework on time. They will debate it to the nth degree if they don’t want to do the homework.